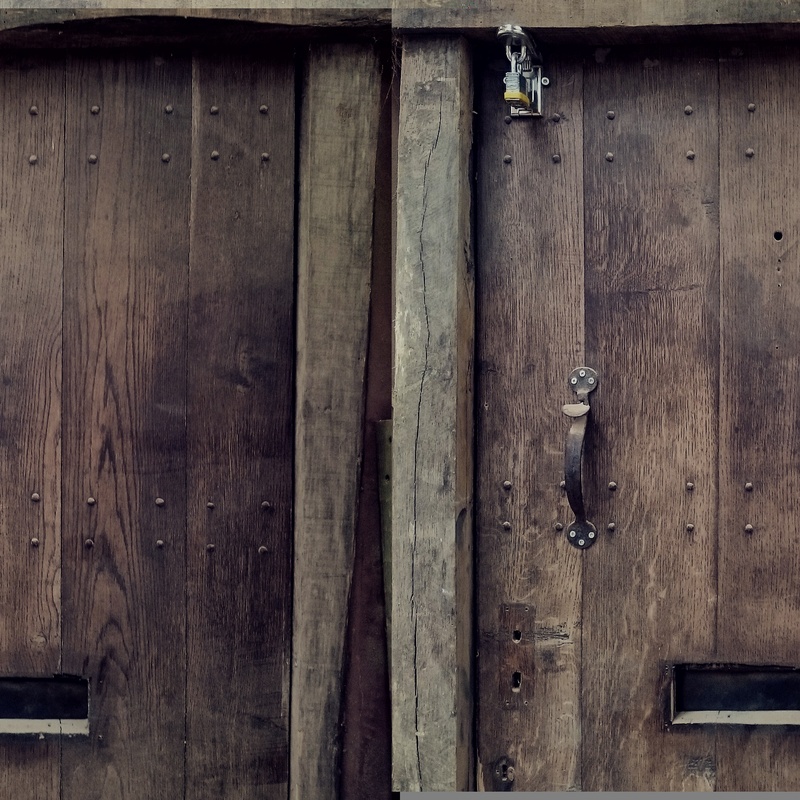 This reclaimed oak door was from a 300 year old farm building and was in a bit of disrepair. We used reclaimed oak flooring to repair and bring back to its former glory. 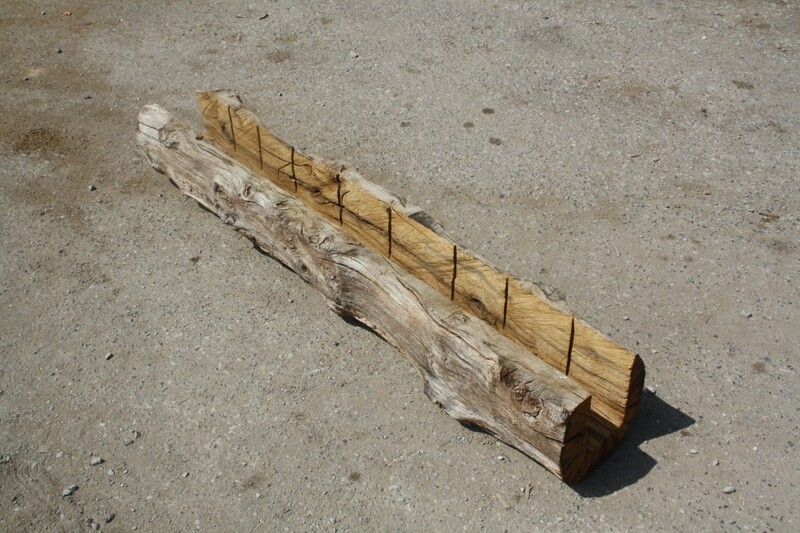 Using reclaimed oak, reclaimed oak beams and reclaimed flooring gives us the ability to repair old doors, counters, beams and even frames keeping the original look and beauty. This is one of the many ways here at Traditional Oak and Timber Company that we can help with projects on period properties.